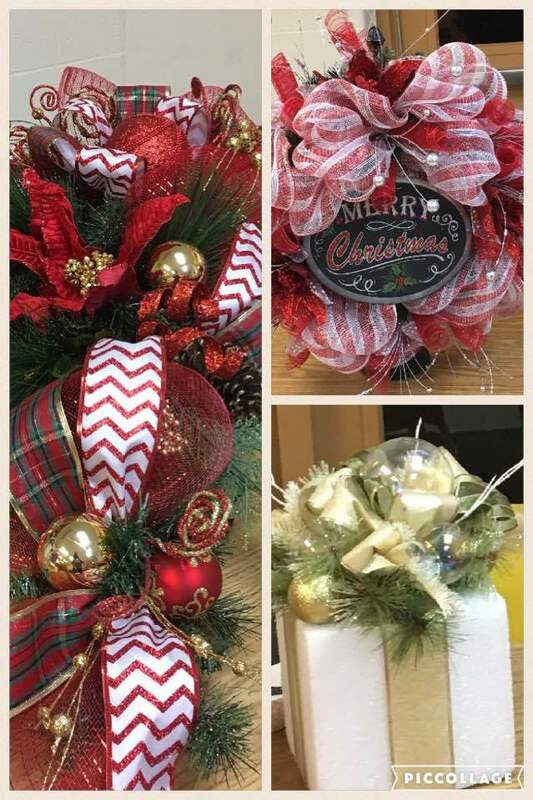 Van Vleck Athletics Booster Club is hosting a Christmas Wreath Raffle! Tickets are $5 and you may purchase tickets until Dec. 13th.The drawing will be on the 13th. Need not be present to win. If you would like to purchase a ticket contact Zina Grice, Sharon Woodard, Cheryl Woodard or any booster club member. Thanks in advance for your support.